Now Available for All Ages! Or Are You Looking for Challenges and Enrichment? Make This School Year Your Best Year Yet! See How We Can Help Today! 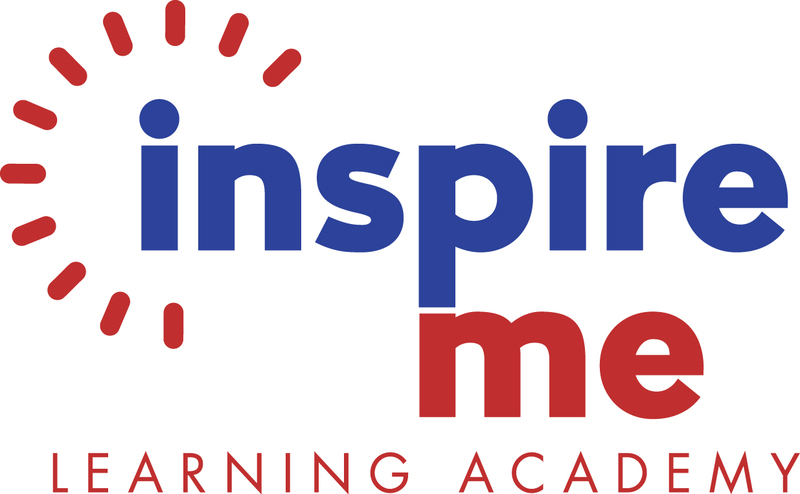 Located at Lansdowne Presbyterian Church, Inspire Me Learning Academy teaches academic subjects like reading, math, study skills, and standardized test preparation, as well as music lessons. 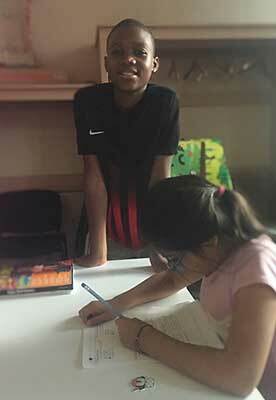 Our mission has been, and remains, to help our students and their families by sharing the joy of learning and providing the highest quality education at the lowest possible prices. Our teachers are devoted to helping every student they teach find their greatest possible success. with certified teachers for proven results. Private music lessons that inspire all ages. Highly-qualified, caring teachers, flexible scheduling, a convenient location, and affordable rates.